The Tournament is open to players born from 1st January 1997. Please note that kick-off times are indicated in local time, that's to say CEST time zone. The kick-off times are subject to change due to TV broadcasters wishes. FREE ENTRANCE for all the games !  All journalists, photographers, supervisors and players’ agents need to apply for accreditation. All you need to do is fill in this form.